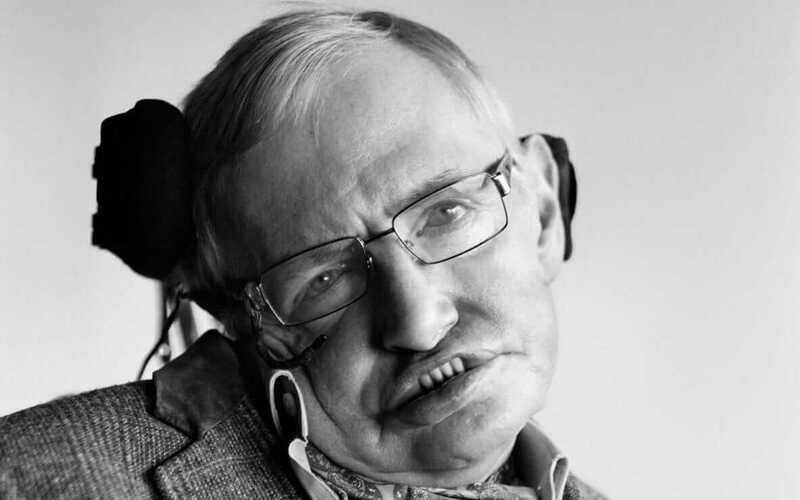 Stephen Hawking has revealed from beyond the grave his final scientific theory – that the universe is a hologram. The cosmologist, who died on March 14, has challenged previous theories of cosmic “inflation” and the “multiverse” in a new paper published in the Journal Of High Energy Physics. Scientists generally believe that for a tiny fraction of a second after the Big Bang, the universe expanded incredibly rapidly before settling into its present state, filled with stars and galaxies – the inflation theory. But some have proposed that, on a grander global scale, inflation goes on for ever, giving rise to a “multiverse” – a number of different universes with their own laws of physics. The new theory embraces the strange concept that the universe is like a vast and complex hologram. In other words, 3D reality is an illusion, and that the apparently “solid” world around us – and the dimension of time – is projected from information stored on a flat 2D surface.